My interests inclide dancing, fashion designing & cake decorating. I am currently training for a Business Analyst Position. My short term goal is to work with one of the 500 Fortune Companies as a successful Business Analyst. I would also like in the near future to be more involved in some charities around the DMV area and give back. I would love to work on projects with renowned non profit organizations for example ASHA. I am participating in ‘Miss India DC 2016’ because I firmly believe that this title will serve as a remarkable platform where I can use my strong interpersonal skills in order to not only learn more about the Indian heritage but also teach others about the wonderful culture. Also a dear cause of my participation in this pageant is women’s higher education in India. I believe education is the key for Indian women to stand up for their rights and be able to become more independent, therefore with this title I would like to serve as a leader for this cause and spread awareness starting with DMV area. Dance – I am doing a fusion showcasing five different types of dance forms from India. I am a fearless individual who accepts challenges not only for the rewards but also for the exceptional experiences that come with each challenge. Having witnessed the death of my uncle due to cancer, I have come to realize that I would love to be able to heal people from such diseases as they separate loved ones. I was visiting my friends in New Jersey, and misplaced my only set of car keys. We looked for the keys for the three days that I was there. Finally after searching, I had to tow my car to Delaware and ask my friend to bring my spare keys from home to Delaware. My biggest inspiration is my aunt, Reno Ahuja. Her ability to manage time between work, leisure, and family is something I want to be able to do. In addition to that, her ability to see good in people who may have the very least of it shows that she appreciates the better side despite the kind of person she talks to. P.S. she is quite fashionable! While attending school I was required to take a finance class for graduation. Being a scholarly student, I accepted the challenge and took the class. But as soon as the class started it was the worst nightmare of my life, I could not understand what I was learning and what my professor was teaching. This class ended up being the worst grade of my undergrad career. I hope I never have to take a finance course again. I would spend it with my family and friends, live it to the fullest by going to an exotic island such as the Bora Bora Islands. My aunt always told me that I should spend more time understanding others rather than making a pre-conceived judgment based on what I think they have been through. I would like to see myself working in a fortune 500 company. I would also like to live in a nice house with a loving husband and family. 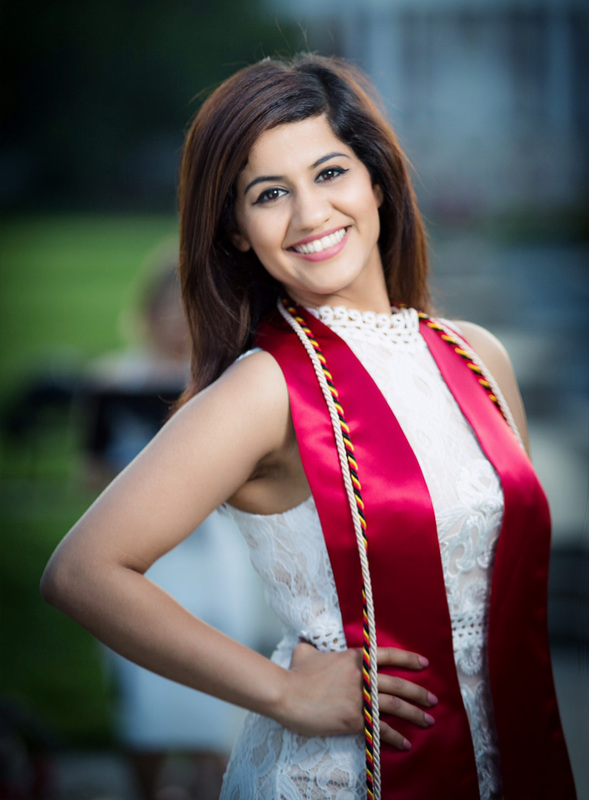 If i receive the opportunity to become Miss India DC, than I will gracefully represent India with pride and uphold my communities values, and continuously support my passion for women’s higher education in India. 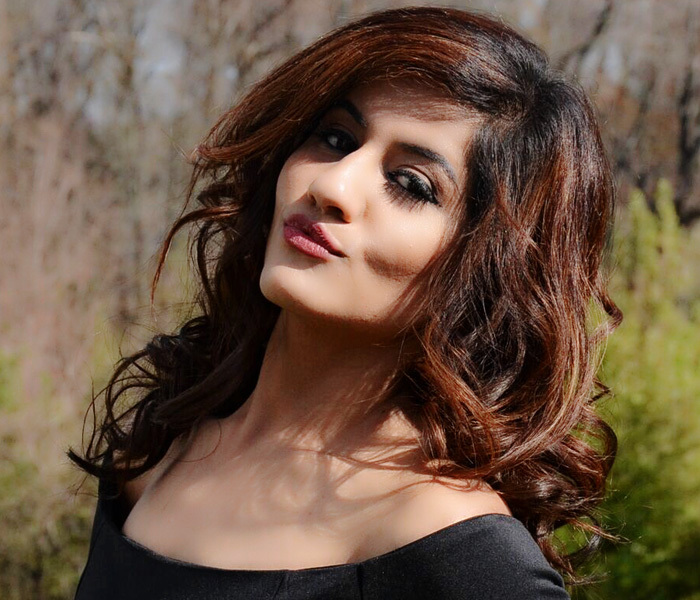 Please come and support me as I am on the road to Miss India DC 2016.